Facing our fears, the uncertainty, as well as the challenges and struggles we experience both at work and in our personal life often overwhelm us. We often get into a motivation funk where it starts to feel difficult to remain consistent and keep moving forward to reach our dreams. But your true strength comes into play when you get knocked down but learn to pick yourself back up and keep your head high. When things get rough in life, know that you’re not alone in your struggles. Some of the most incredible women in the entertainment industry have faced ups and down before achieving success. Take renowned self-made billionaire, Oprah, for example, who is offering inspirational advice to motivate you to keep going. Despite the immense success Oprah enjoys nowadays, she reveals she didn’t forget her humble yet traumatic beginnings during her childhood days. 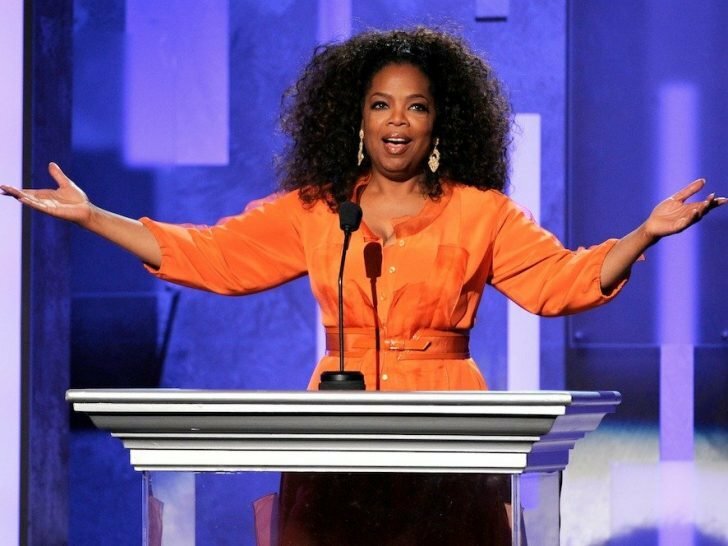 Oprah is always open when it comes to sharing her struggles with poverty when she was young. She an assault victim who saw a lot of troubled days during her childhood, even landing juvenile detention once. The self-made billionaire experienced so many hardships and dark times that she even came close to losing hope once and thought that she would never be able to escape her misery. However, Oprah never thought her radio job would pave the way to her soaring career now. She landed a job in broadcast journalism when she was still in high school, but her journey to success was anything but easy. Oprah revealed how she became the first female African American news anchor in Baltimore. Just when she thought the worst was already behind her, she got demoted at the station due to various internal issues she faced with the management. To start a new life, Oprah decided to move to Chicago to take over a low-rated morning talk show. Her natural talent in hosting prevailed as the show’s rankings started to rise and she started gaining national attention. Since then, she has consistently worked until she made it to the top. If you’re struggling in life, Oprah reminds you to never give up and keep going. According to her, our mindset has the power to change our destiny. Instead of thinking about the rocks life throws at you, she encourages everybody to focus on the positive and bright side of life instead. Oprah wants you to think about how you can extend your service to others and utilize your skills to help those who are in need. The moment you find your purpose, you’ll be much stronger to face and triumph over these trials in life knowing you’re not only working towards your dreams for yourself but for others as well. 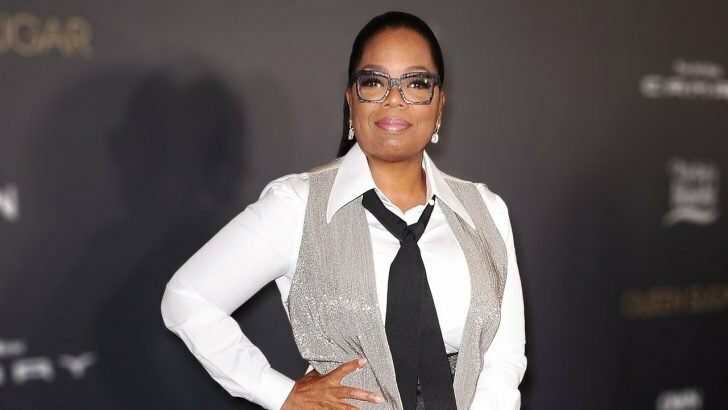 While Oprah remains grateful for the immense wealth and fame she has acquired over time, she reveals money or recognition was never the chief motivation behind her quest for success. Instead, she measures her success by putting her skills into action to create a positive impact on other people’s lives. 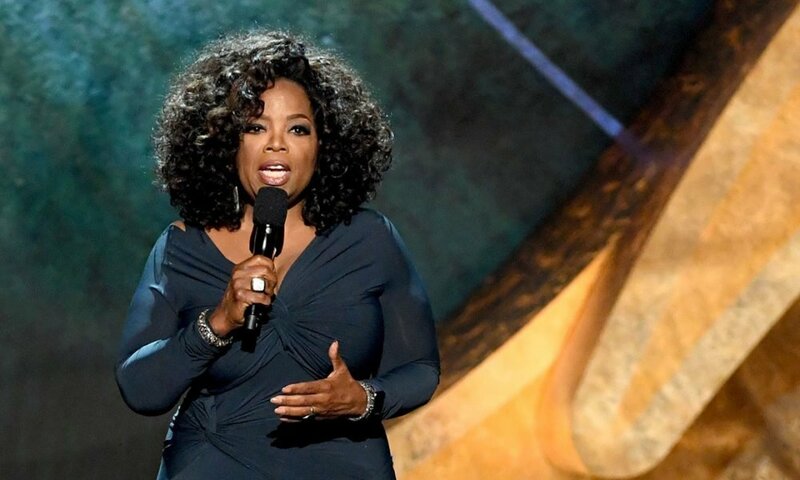 Oprah says whatever your work profession or status in life may be, you can become successful and fulfilled the moment you render a service for the greater good. Now that she’s capable of helping others, she shares her wealth by supporting various institutions, foundations, and causes to help improve the lives of the impoverished. 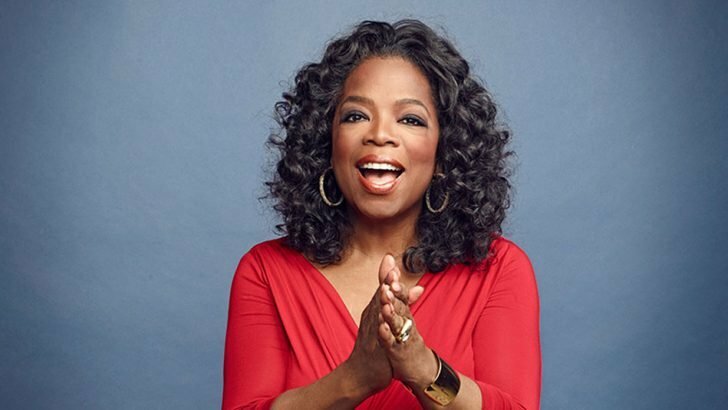 Oprah says she feels happy and fulfilled knowing her hard-earned money helped alleviate someone’s life and save them from whatever darkness they’re battling with.